Whenever a new flagship device hits the streets, you can count on iFixIt to bust out one of their awesome teardowns. This time, it’s the One M9 from HTC going under the knife, and if you are a fan of repairing things yourself, get ready for a big bummer. 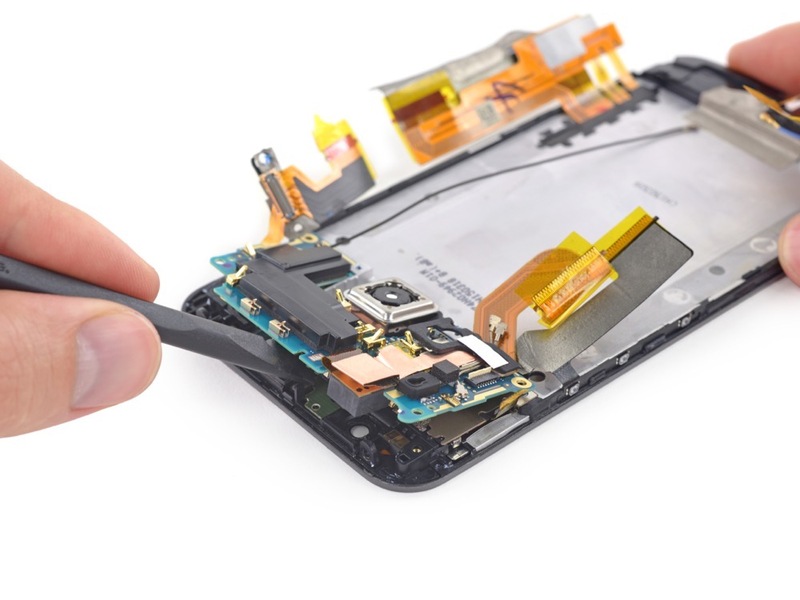 As stated by iFixIt, even the battery of the device is buried beneath the motherboard and adhered to the midframe, making replacement quite difficult. And if you crack your screen? 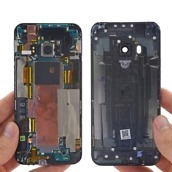 The display assembly cannot be replaced without digging your way through the entire phone’s internals. However, there is good news. With the One M9, HTC announced Uh Oh Protection, meaning if anything should in fact happen to your pretty new phone, you can simply get a new one, free of charge. With a repairability score of just 2 out of 10, you are gonna want that Uh Oh Protection. 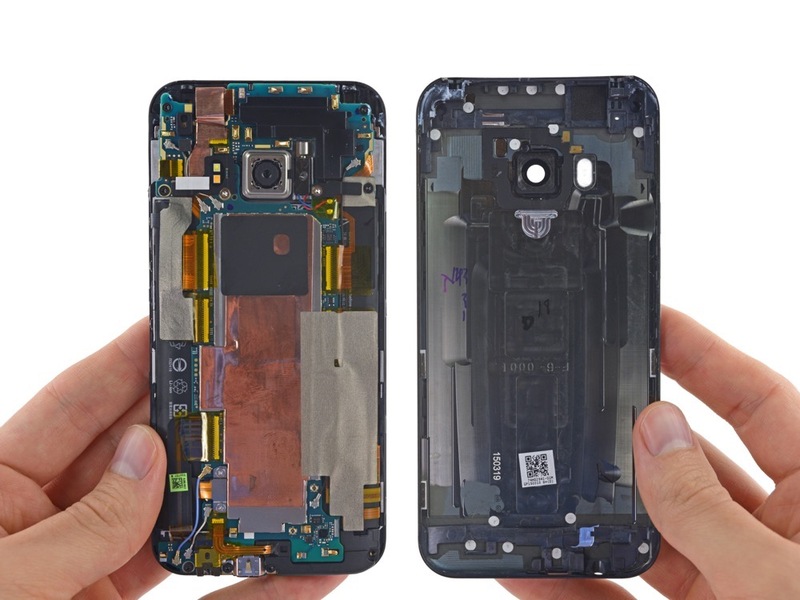 For more detailed information on the teardown, head on over to iFixIt’s site by following the via link below. Note: If you fancy yourself a phone repairman, a new deal in the DL Deals Store should be right up your alley. For $65, down from $110, you can grab iFixIt’s Pro Tech Toolkit. Inside, you will find all of the essential tools needed to perform these tasks, just like the pros.